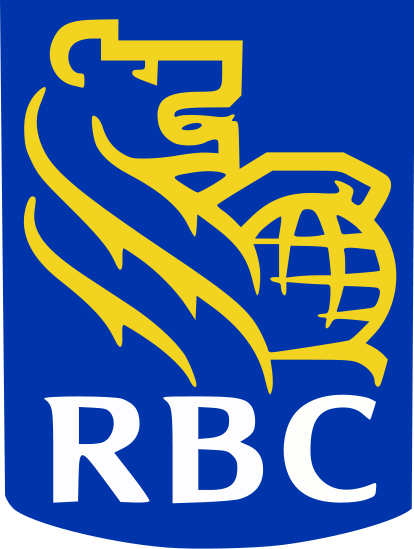 Watching the Olympics the past few weeks meant I had to endure watching tons of RBC commercials… I normally reach for the clicker and change channels but gave up after they kept popping up every 10 mins. I remember that when these split mortgages became available at the TD Bank (I worked there in the 90’s), it was great idea to reduce how much business would leave the banks… Ask anyone that has been in a split mortgage what happened when it came time to renew the 2 split portions…you lose your leverage to negotiate the rate because you cannot transfer your mortgage out until both maturities match…. Next Next post: And the credit tightening continues….